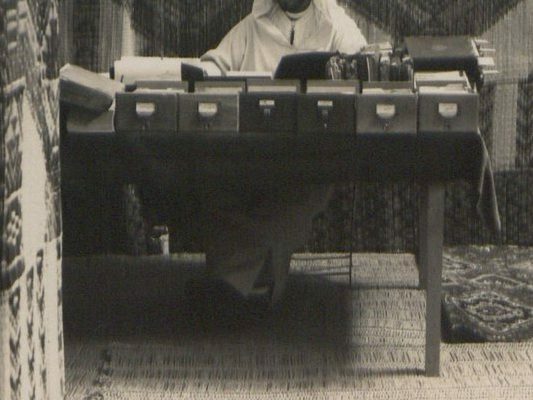 “We Call on Citizens to be Aware of the Value of What is in Their Homes,” was a case study of the Hassan II Prize for Manuscripts and Archival Documents that set out to understand the social life of Arab, Amazigh (Berber), and Islamic manuscripts in Morocco. Begun in 1969 by the first post-colonial Moroccan Ministry of Culture, in a sociopolitical climate where documents were seen as important tools for restoring the historical character and geographic integrity of the nation. The stated goal of the Hassan II Prize is the location and preservation important caches of manuscripts and archival documents found only in private collections in Morocco. Sumayya’s dissertation sought to understand how the Hassan II Prize overcame resistance to archival disclosure and negotiated access to private collections with or without the perceived loss of possession by owners as well as what motivating factors contributed to manuscript holders submitting to the Prize. The research accommodated participant narratives which have often been marginalized in order to focus on the textual content of the historic manuscripts and documents. It will contribute to a developing body of work concerned with balancing private ownership of documentary heritage materials with national and world heritage priorities. 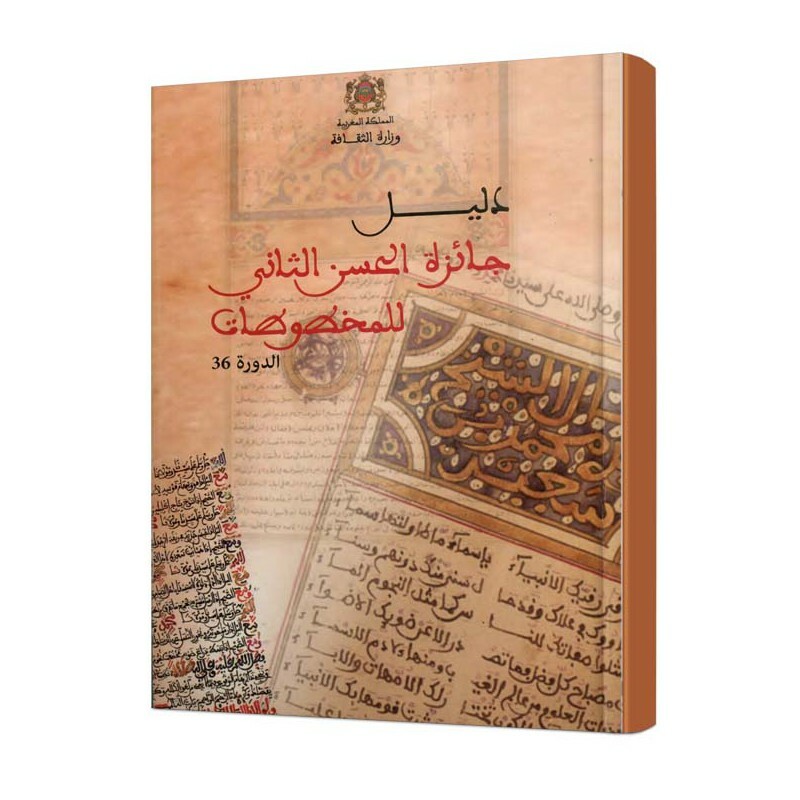 It also provides a window into document culture and the history of the manuscript-book in the context of a particular North African Muslim society. Her advisor was Dr. Christopher (Cal) Lee of SILS- UNC- Chapel Hill.